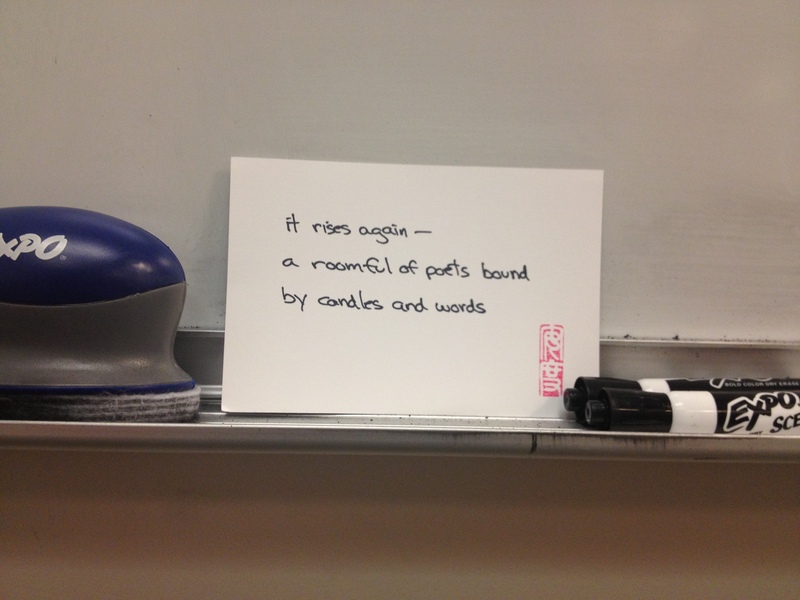 this haiku was a pleasant surprise to find in my mailbox. It was a pleasure to send it. may i ask, how was my name/address selected?